Event planners, human resources professionals and business owners will want to see what’s new at Innsbrook during its Meetings & Retreats Open House on Thursday, March 15 from 11 a.m. to 2 p.m. Less than an hour west of St. Louis, Innsbrook’s public event center hosts corporate meetings and retreats, holiday parties, weddings, receptions, family gatherings and celebrations of all kinds. 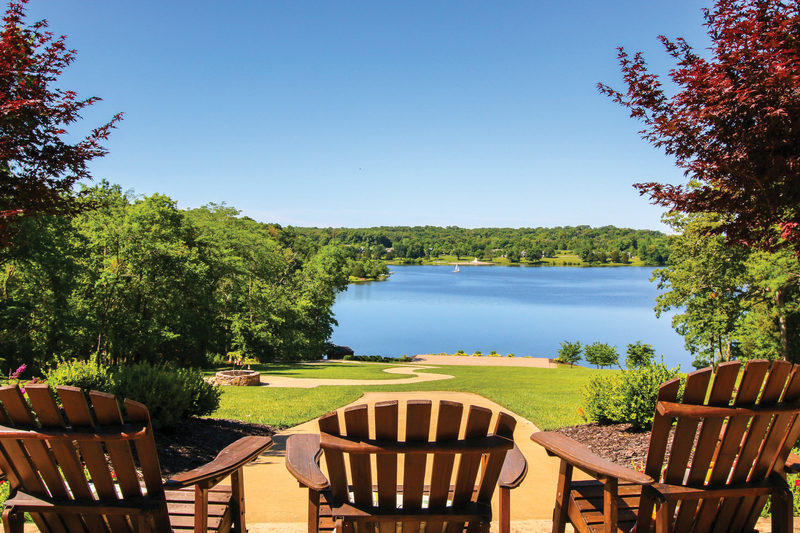 In addition to exploring the refreshed spaces and enjoying scenic lake views, those who attend the open house will be served a free lunch and be entered to win a round of golf and lunch for four people at Innsbrook’s public 18-hole golf course and renovated restaurant, the Clubhouse Bar & Grille. In anticipation of increased demand for comfort, improved technology and flexibility, Innsbrook recently invested more than $1 million in renovations at its rustic, yet sophisticated event space – the Aspen Center. Each meeting room was refreshed and revitalized from floor-to-ceiling to modernize and brighten the spaces, allowing for inspiring views and a free-flowing exchange of ideas. 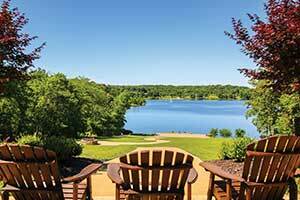 Innsbrook offers overnight accommodation in its lakeside condos and has just added 3- and 4-bedroom executive homes to its list of overnight options and onsite amenities. The open house is free to attend and is open to the public. RSVP to Innsbrook’s Meetings & Retreats Open House and learn more at www.innsbrook-resort.com/meetings.